The Chiefs will host the Silvertips on April 10, April 12 and April 13 (if necessary). They’ll begin their second round series on the road for Games 1 & 2 on Saturday, April 6 and Sunday, April 7. 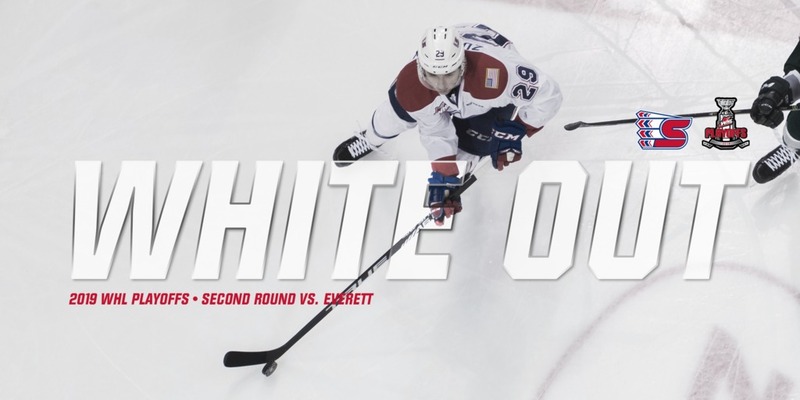 Tickets for Game 3 and Game 4 are available online, over the phone at 509-535-PUCK and in-person at the Chiefs’ Ticket Office at Spokane Arena.